← Can You Help with Nordic Bread Recipes? 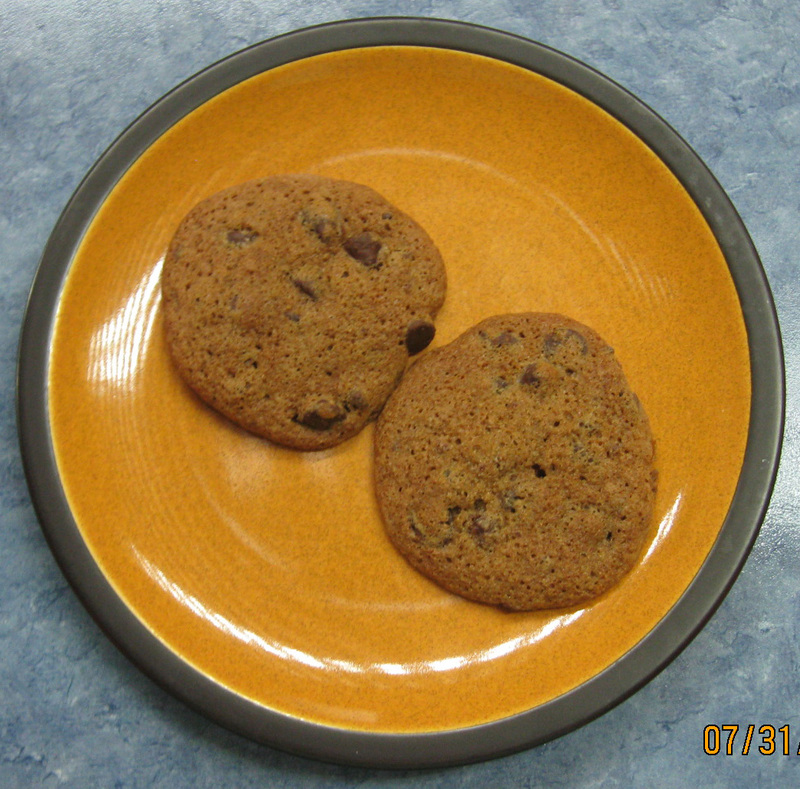 This entry was posted in Baking and tagged chocolate chip cookies, Emmer Flour, home made vanilla, Whole Wheat Flours. Bookmark the permalink.